Andrew Halladay is the Minister of Music at Cross of Christ Lutheran Church in Broomfield, Colorado, and is also the Executive Director of the Cross of Christ Music Academy. Andrew received his Bachelors and Masters in Music Composition from the University of Colorado at Boulder, and he has since been working with churches and other artists around the country as a composer and arranger. 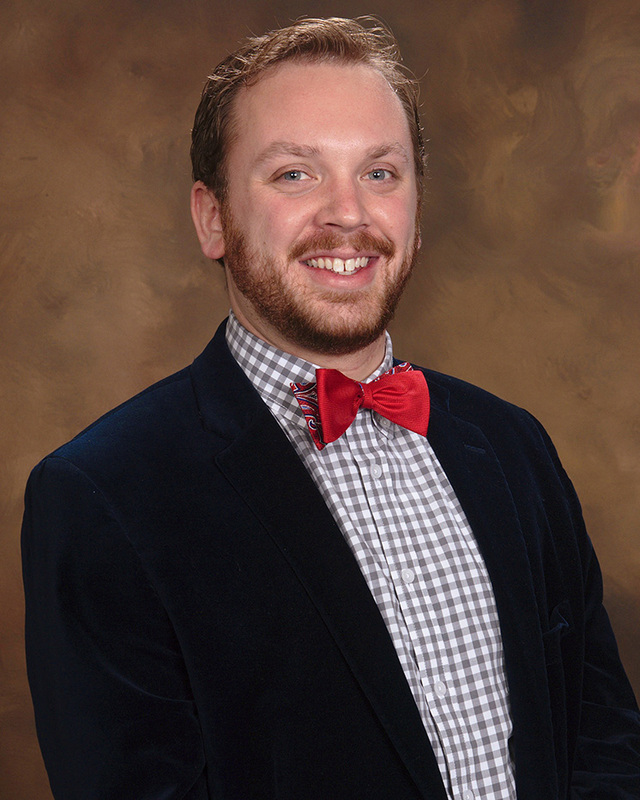 Andrew also has enjoyed singing in several of the Front Range areas premier choirs including Kantorei, Colorado Conductors Chorus, Colorado Bach Ensemble, and Dr. Howard Skinners annual ChoralFest choir and orchestra. Andrew lives in Broomfield, Colorado with his wife, Rachel, and two sons, Jacob and Charlie. 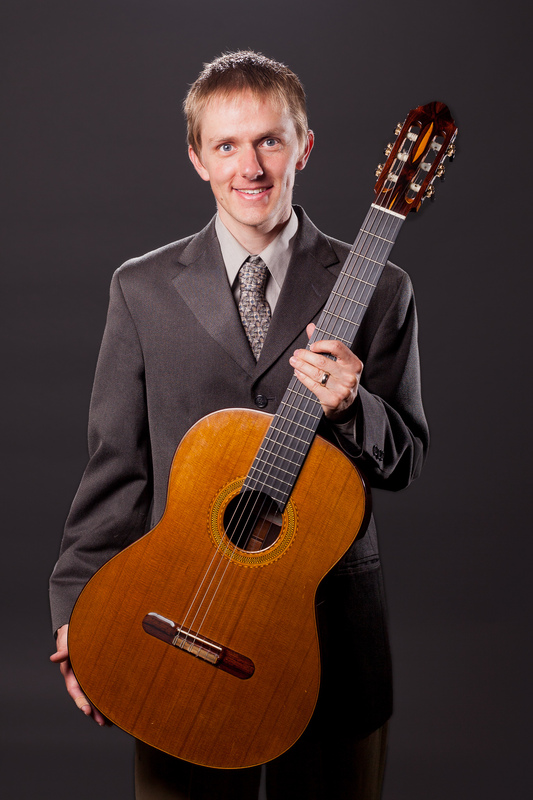 Adam Buer received a Bachelor of Music Degree in Instrumental Music Education and a Master of Music Degree in Guitar Performance from the University of Idaho. As a music instructor he has worked for CU-Boulder, Front Range Community College, Jarrow Montessori, and the Parlando School for the Arts. As a solo guitarist, Adam has won prizes in a number of competitions including those at the 2005 Northwest Guitar Festival, the 2005 Music Fest Northwest, and the 2004 Idaho Federation of Music Clubs. He has performed with the Symphony Orchestras of Spokane and Walla Walla as well as the Boulder Guitar Orchestra, Central City Opera, and Longmont Theater Company. Adam’s teachers have included James Reid, Nicolo Spera, and Dale Bruning. He has also studied in master classes with such notable guitarists as Christopher Parkening, Bryan Johanson, and Alieksy Vianna. Jamie is a professional singer with many organizations in the Denver area including Opera Colorado, Boulder Opera Company, Cabaret Otaku, Opera on Tap, and others. 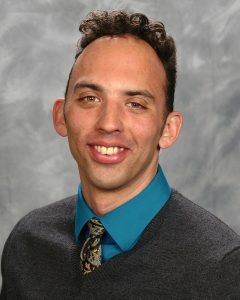 Jamie is also the Cantor/Choir Director for House for All Sinners and Saints Lutheran Church. He has sung many genres including Jazz, Pop, and in leading roles in Opera and Musical Theater. Jamie also co-wrote and performed music for the Buntport Theater’s children’s show TRUNKS! Jamie has been teaching private lessons for over six years. He loves to sing and loves to teach people of all ages.